Buying a home is one of the biggest decisions you’ll ever make, and a good home inspection can mean the difference between a great investment and a major regret. 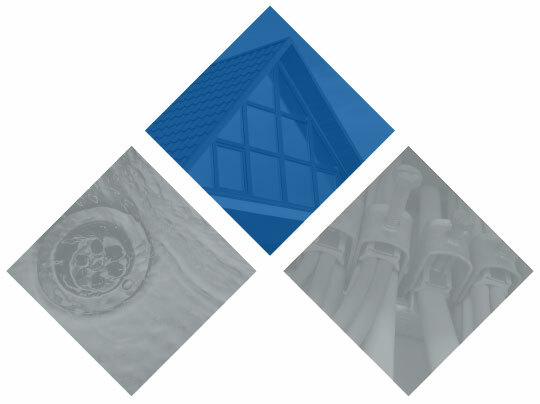 Cornerstone Real Estate Inspections, LLC of Tallahassee, Florida, will visually inspect a home or commercial building’s accessible components and systems (such as its roof, crawl space, HVAC, and plumbing) and give you a full report documenting everything we find. Our report, along with our inspector’s answers to all of your questions, will help you choose the best course of action. You’ll be hard-pressed to find an inspector more personable and experienced than Mark Sinclair, owner of Cornerstone Real Estate Inspections, LLC. Mark is both nationally and state certified, with a knack for clearly communicating his honest and unbiased findings to customers. Oil Change Stations And More! If your inspection appointment is in the morning, you’ll have access to your report that same day. Clients with afternoon appointments receive their reports by 9 a.m. the next morning. We use HomeGauge software to produce reports with jargon-free text; expandable, high-resolution photos; and, in some cases, video. It’s easy to create a repair addendum directly from your report using the software’s patent-pending Create Request List ™ feature. Realtors tell us that the Create Request List ™ saves them time, eliminates errors, and speeds the negotiation process. Independently Owned and Operated in Tallahassee, Fl. 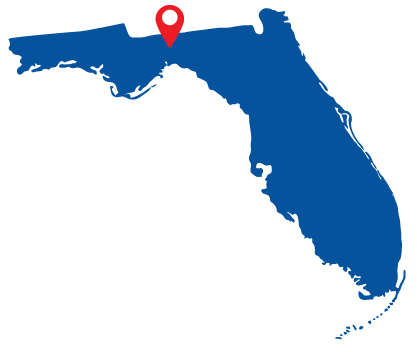 Serving Floridians in the Tallahassee region, including Leon, Wakulla, Gadsden, and Jefferson Counties. We also serve Georgia’s Thomas and Grady Counties. Let Cornerstone Real Estate Inspections, LLC help you make an informed decision.